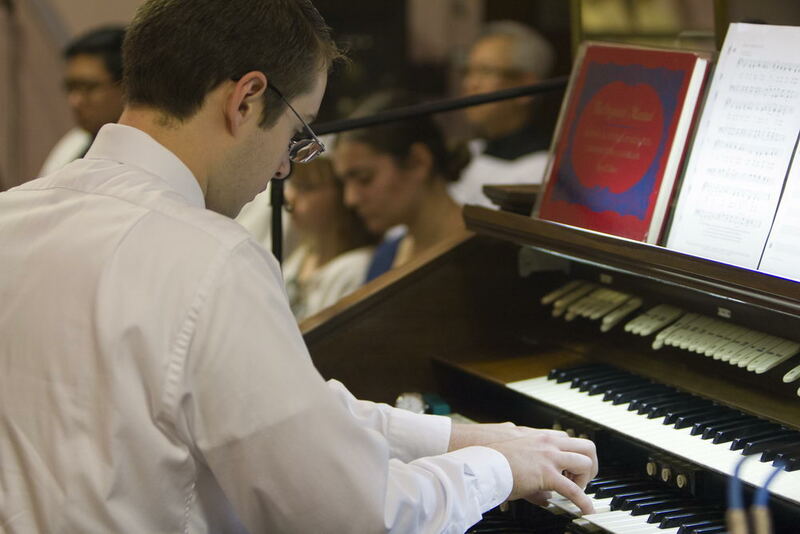 Mr. Peter Carter is an organ student at Westminster Choir College studying for his B.M. in Organ Performance. Living in Atlanta, GA, he has grown up attending the Traditional Latin Mass at St. Francis de Sales, an apostolate of the FSSP. 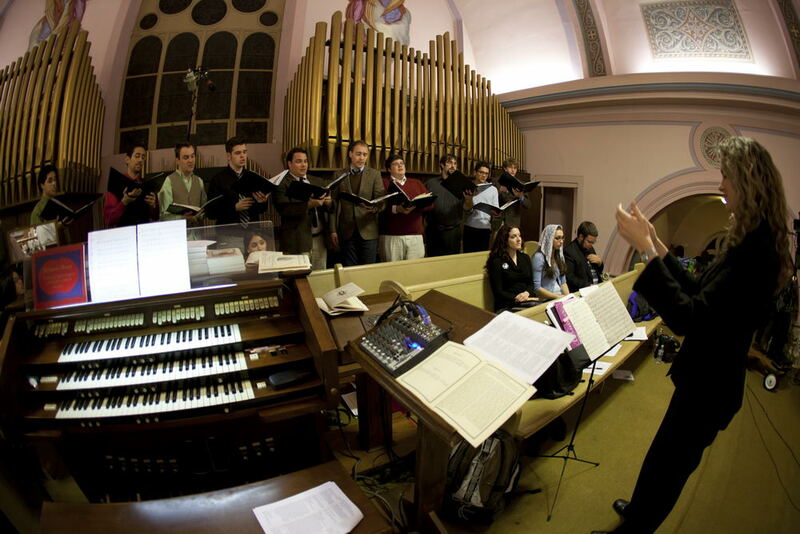 Having studied Sacred Music and the organ with Richard Morris, a student of the great Nadia Boulanger, he has brought his experience and musical abilities to serve the Traditional Latin Mass Community at the Church of St. Anthony since its inception in November, 2011. 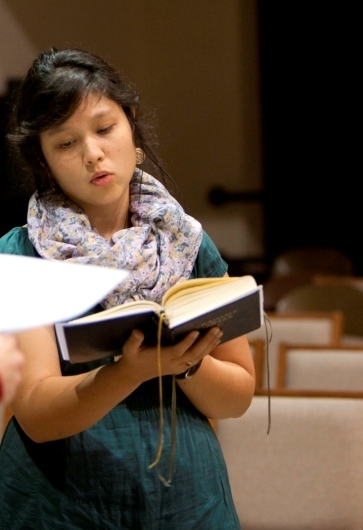 Ms. Isabella Burns is a Sophmore at Westminster Choir College in Princeton NJ, studying for her B.M. 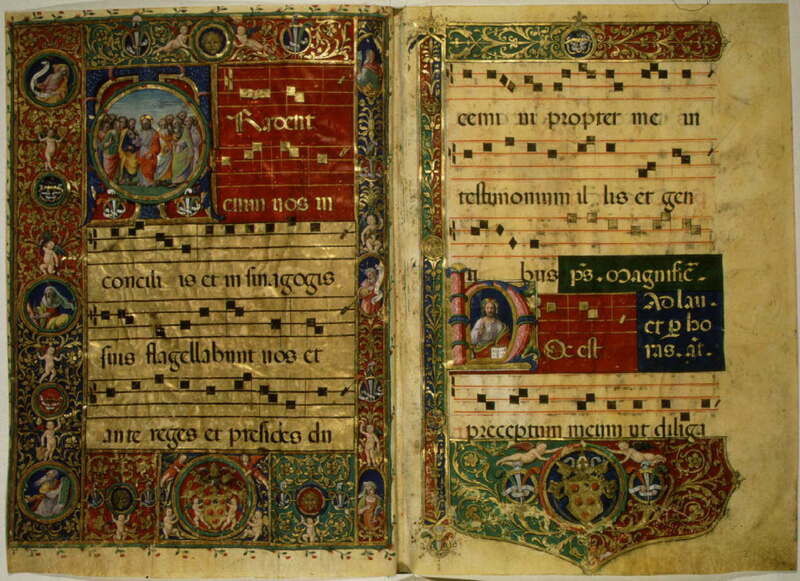 in Sacred Music. Having grown up with the Traditional Latin Mass all her life at St. Stephen the First Martyr, in Sacramento CA (an FSSP apostolate) she studied more than 10 years under Jeffrey Morse, Headmaster of the Choir and Choristers at the Church, learning Gregorian chant proficiently, and an extensive repertoire of choral music. There she sang in the chorister program, the adult choir, and the men and women's Schola until coming to study at Westminster. Ms. Burns has shared her musical talents with the Traditional Latin Mass Community at the Church of St. Anthony since early 2012. 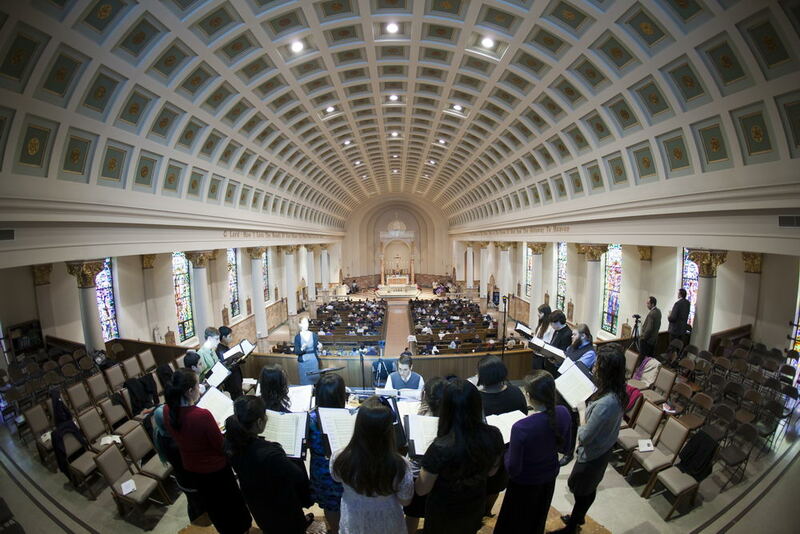 We were extremely blessed to welcome students from the Westminster Choir College as they sang Schubert's Mass in G for our first Solemn High Mass, which was celebrated at the Church of St. Anthony for Quinquagesima Sunday on February 19, 2012. 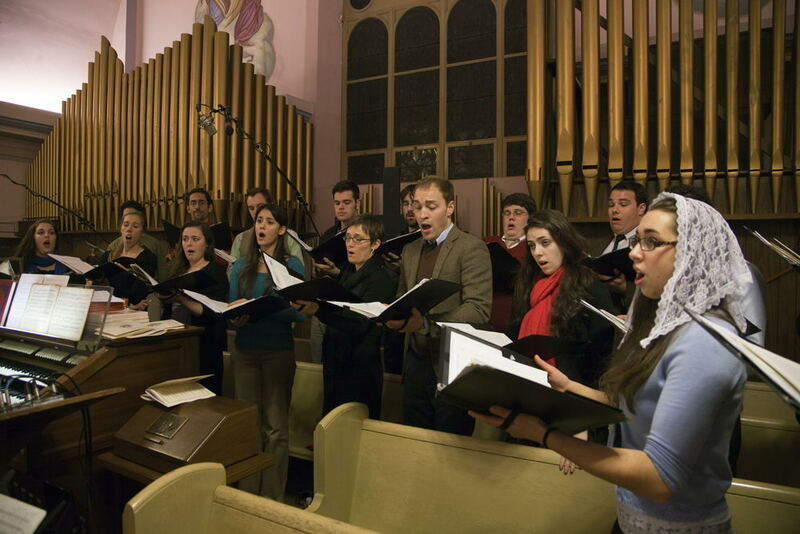 The Westminster Kantorei Choir sung the William Byrd Mass for Four Voices for our Solemn High Pontifical Mass which was celebrated at the Church of St. Hedwig on our first anniversary, November 27, 2012. We are grateful to the Kantorei Choir Director Dr. Amanda Quist, and all of the choir members for their exceptional musical contributions! 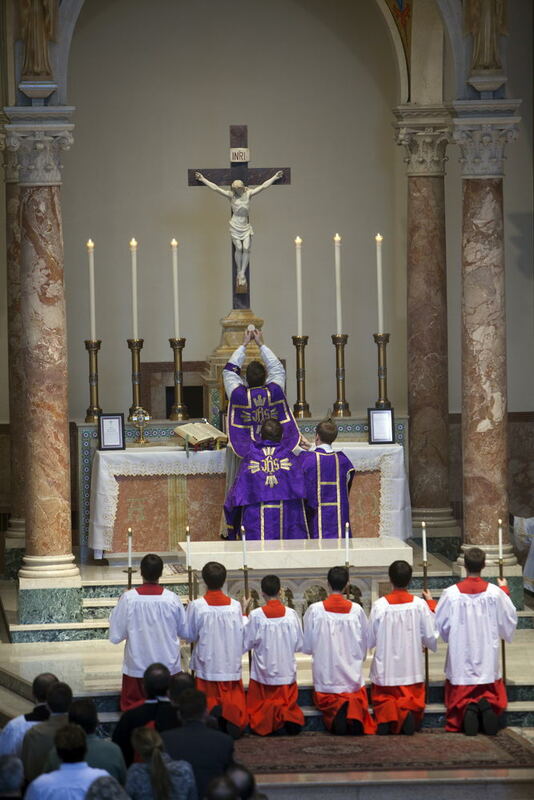 Immediately after the Procession, the Asperges Me is chanted during a Missa Cantata (High Mass) and Solemn High Mass except during the Easter Season, when the Vidi Aquam is chanted.